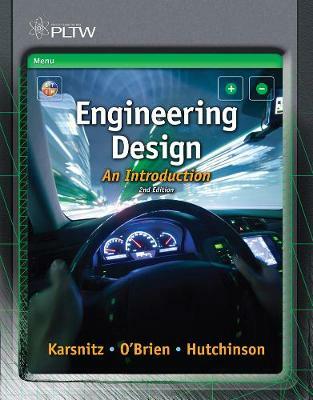 ENGINEERING DESIGN: AN INTRODUCTION, Second Edition, features an innovative instructional approach emphasizing projects and exploration as learning tools. This engaging book provides an overview of the basic engineering principles that shape our modern world, covering key concepts within a flexible, two-part format. Part I describes the process of engineering and technology product design, while Part II helps develop specific skill sets needed to understand and participate in the process. Opportunities to experiment and learn abound, with projects ranging from technical drawing to designing electrical systems--and more. With a strong emphasis on project-based learning, the book is an ideal resource for anyone interested in preparing for success in an engineering career.